Moving in a new house is such a great milestone to a person’s life. It is a huge investment, and most of the time, they share their happiness to their loved ones and friends by throwing a party. If you have been invited, bringing a housewarming gift will be a very much appreciated gesture. Bringing something fitting for the location is ideal as well as what kind of house it is. For example, if the homeowner is moving into a large house, it will be okay to give a gift of a desk or large rug. However, if he bought a condo unit, it is most likely already furnished, and it would be more appropriate to bring in something more compact, and more personal like a gadget. Additionally, more and more people are opting for smart homes. These are homes where most of the controls can be set and operated remotely. If your friend or family member is moving into one, it would help to check for appliances or devices which can easily be synced and accessed online. One of the things that people need most nowadays is a reliable charging pad for their phones. If your friend is an avid Apple fan, he’ll surely appreciate having a Belkin charger for his iPhone. Belkin is a well-respected and trusted electronics brand and they have partnered with Apple to craft a high-speed charging dock for several iPhone models. For this particular design, it is compatible with the iPhone 8/8 Plus, iPhone X, iPhone XS, iPhone XR as well as the iPhone XS Max. 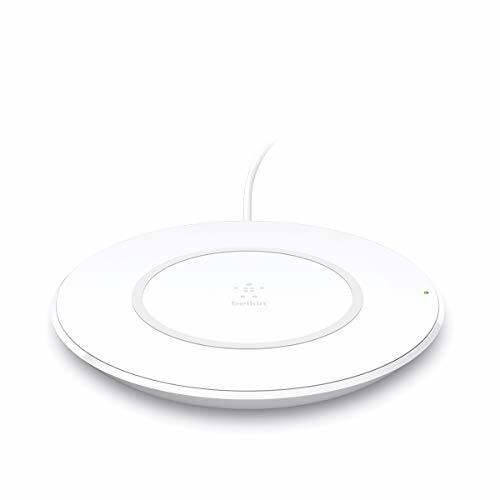 The Belkin Charging Pad is a rapid charger that sends iPhones 7.5 watts of juice when it’s running on iOS 11.1.2 or more updated versions. What’s great about this charging pad is that the owner doesn’t even have to remove the phone from its case. It can just be docked to the pad and it will do its thing. Another big advantage is that it is wireless and portable. The charging pad comes with its own AC adapter so it can be used immediately after opening the box. Besides delivering fast charging to iPhones, it is also compatible with select Samsung, Sony, and LG phones which have been Qi-enabled. It’s also practically maintenance free and easy to clean. Bulky home entertainment systems with plenty of complicated cable connections are a thing of the past. 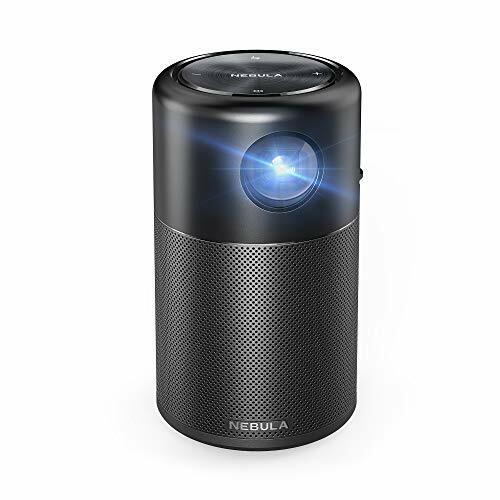 It’s easy to convert any space to a home theatre with modern gadgets like this portable and compact Wi-Fi Mini Projector. It’s perfect when you have company over for parties or sleepovers. 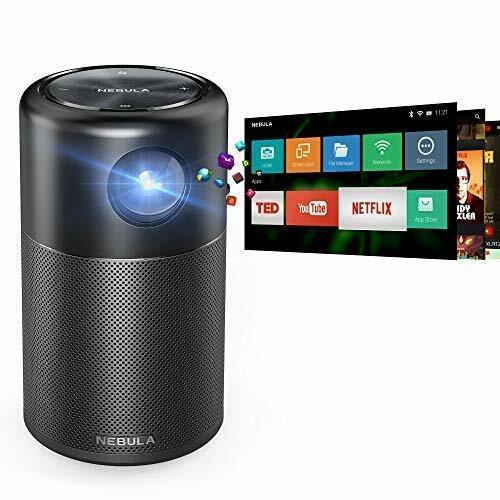 There’s no need for 60-inch smart TVs because this projector can project whatever’s playing from your phone screen to up to 100 inches big. It’s not only useful for entertainment, but can also be used for work or business as well. The picture clarity is superb and the sound quality is remarkable. It can handle up to four hours of continuous playing time and has broad connectivity. When it comes to compatibility, it can be used with any phone or mobile device that runs on Android 7.1 OS. One of the best ways to cook meat is to sous vide it. This method seals in the juices, nutrients and the freshness of the meat. Although it can sound technical, it is actually almost like cooking with a Crock Pot, only with a shorter cooking time. The food is sealed in a plastic zip lock, and then placed in a hot water bath. The water is kept at a constant temperature for as long as the food is being cooked. This is a slow cooking method which perfect for fish, meat, and poultry. Other ingredients are placed inside the plastic container and then vacuum sealed. Olive oil, herbs and spices, onions, garlic, salt, pepper, soy sauce and lemon slices are just some of the ingredients included in the vacuum sealed plastic. The constant low heat allows the flavor of these ingredients to infuse into the meat. The ChefSteps Joul Sous Vide is rated at 1100 watts, and it has a white body with a stainless steel cap and base. 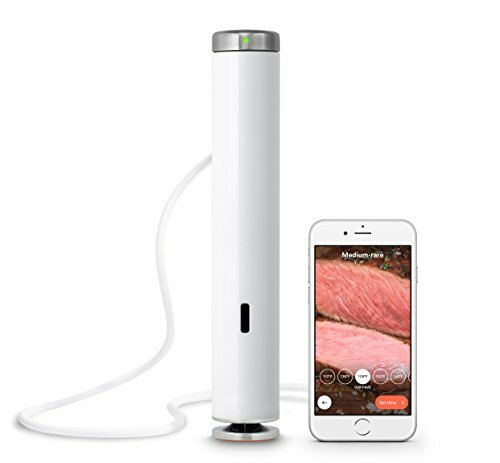 It is half as large as other sous vide machines, and is packed with a WiFi and Bluetooth connectivity. With the smartphone app, you can remotely turn it on at any time and from anywhere you have WiFi. There are alarm clocks available in different shapes, colors, form factors and guises. There are few alarms which provide daylight simulation the way Philips does. 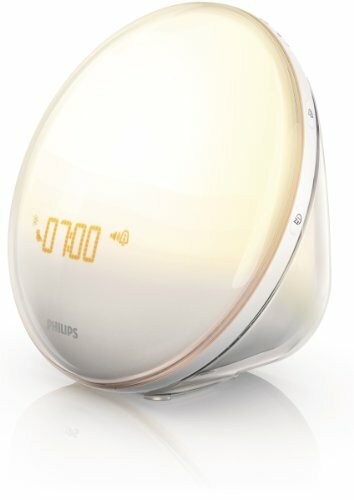 This alarm clock may be revolutionary for other appliance makers, but for Philips, it is a natural progression borne out of its creative and technical team. The company has been making light products of different kinds for decades. Their innovations have included IR heat lamps, fluorescent and incandescent bulbs, and other lighting fixtures. One of the company’s most successful product uses laser light to read and encode data, the compact disk player. The Wake-Up Light Alarm Clock changes light to simulate the sun rising in the morning, as well as the setting sun at night. This helps a person ease into a waking state, without the being surprised by a sudden wash of sunlight. This results in a relaxed wakefulness without stressing out the individual. The iRobot Roomba 690 Robot Vacuum is one of a long line of vacuum cleaning robots. This product line is the most successful cleaning robot which created and defined an industry. It has WiFi connectivity allowing the user to control it remotely via a smartphone app. The promise of a remote cleaning robot would be just another novelty if it did not deliver as promised. 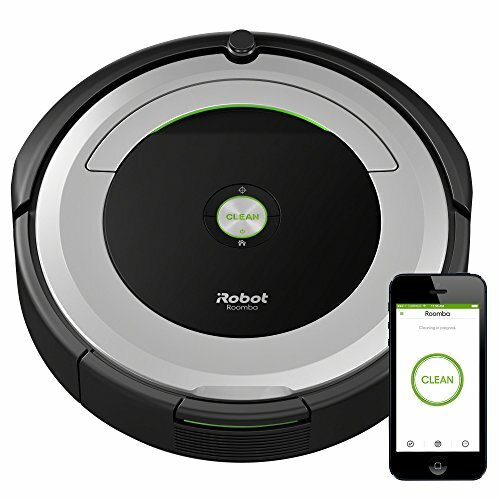 Each iteration of the iRobot Roomba has included innovations and more cleaning power. The Roomba 960 has an excellent 5X suction power, Advanced Dirt Detect system, and proprietary +vSLAM Technology. It can also recharge and resume. This last feature makes it a vital part of any home allowing the owner to work or relax while the floors are being cleaned. It even has cleaning reports on its activities. The user just has to set the Roomba 960 running and it works on its own without any human intervention. These five gift ideas are not only thoughtful and well-meaning, but highly-functional and practical as well. It will certainly help a new couple or individual starting life on his own.